With a background in middle distance running and steeplechase, Melissa was well prepared to compete at a world class level in the long course triathlon. 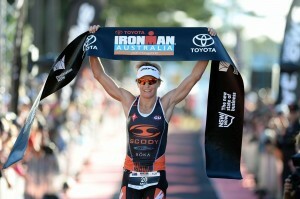 In her first dedicated year to the sport, she won Australian Female Triathlete of the Year 2011. 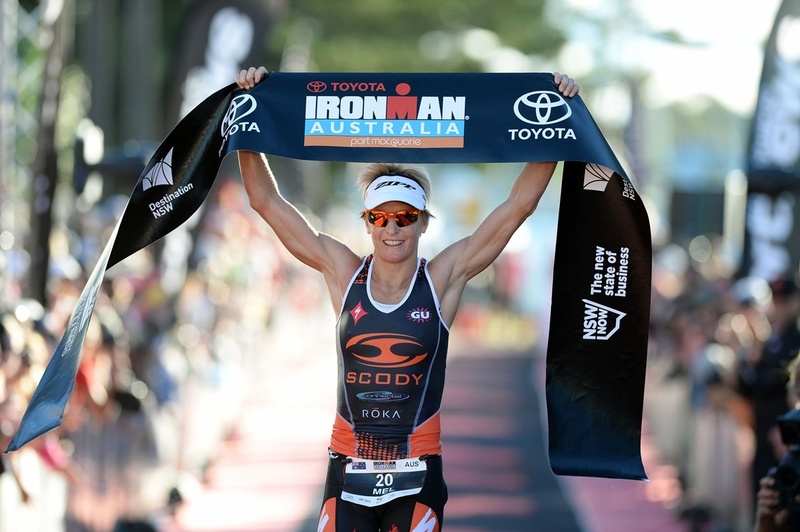 In 2013, Melissa won the Ironman 70.3 World Championship, and has gone on to win it a second time (so far!). Mel has been a sports massage client of Kath’s at Mobilise for the past 3 years (when she has been in Brisbane).